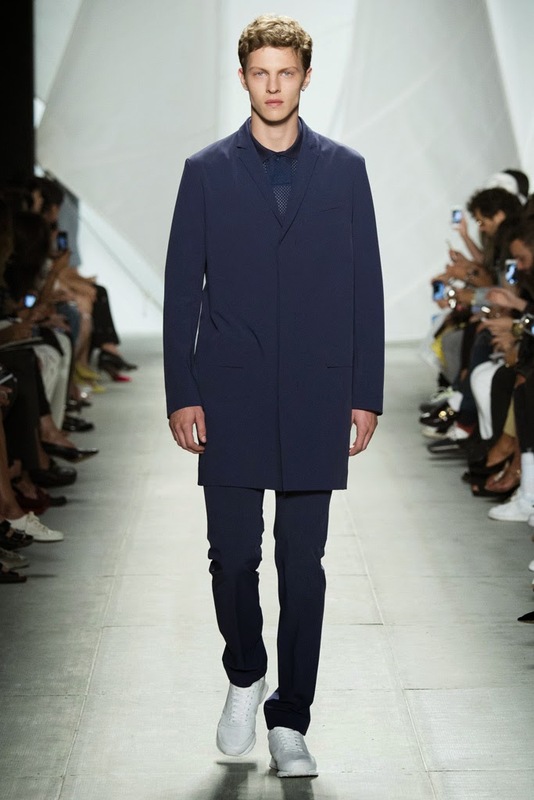 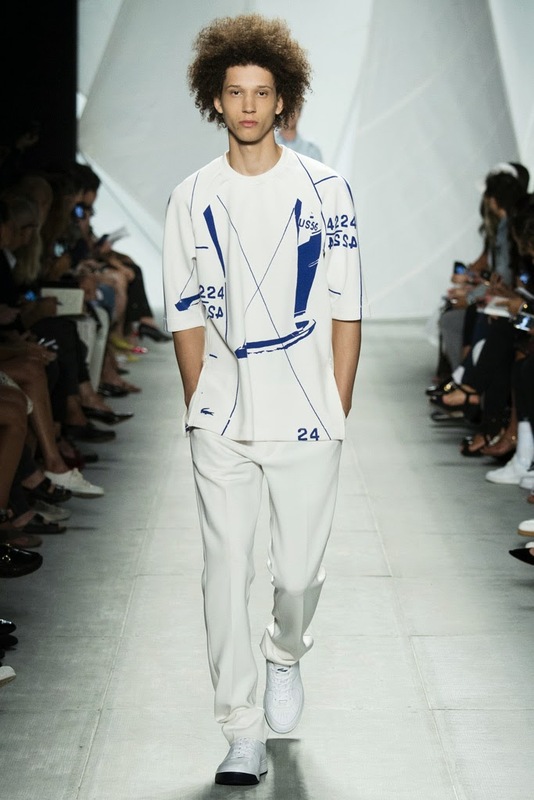 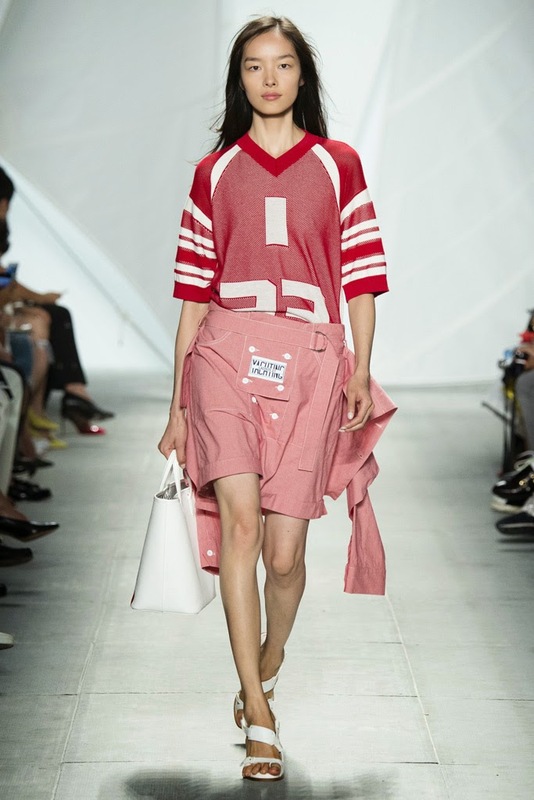 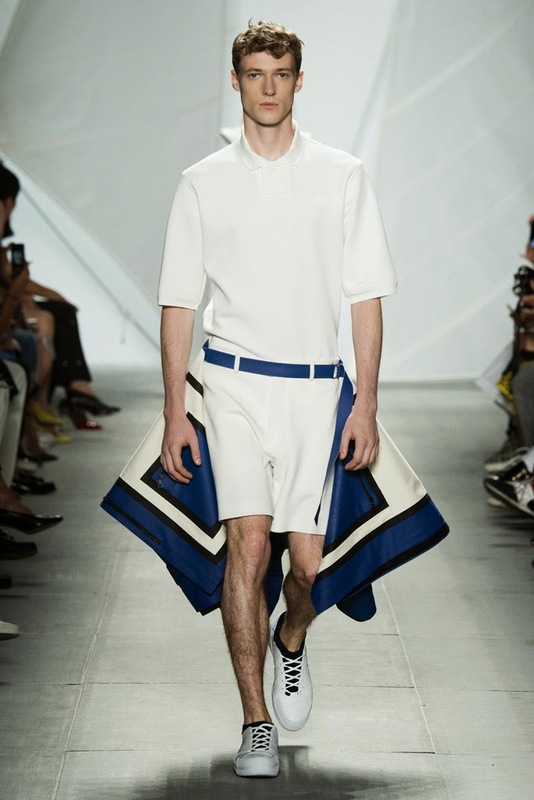 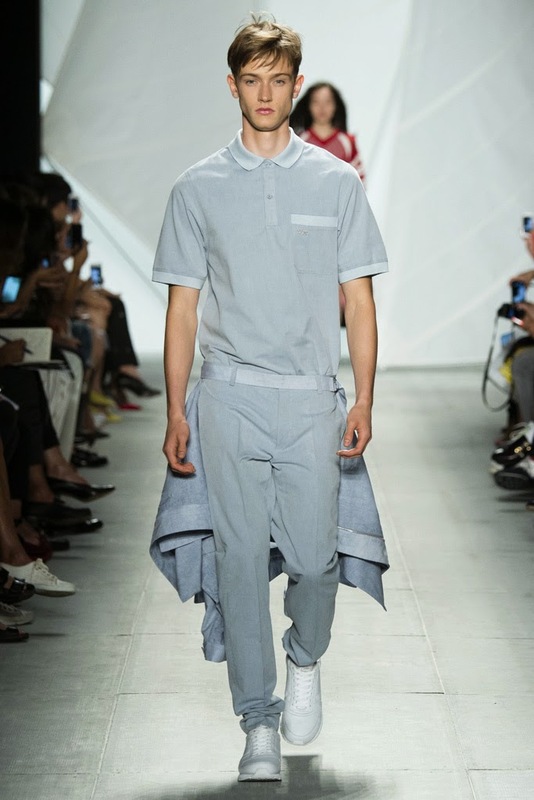 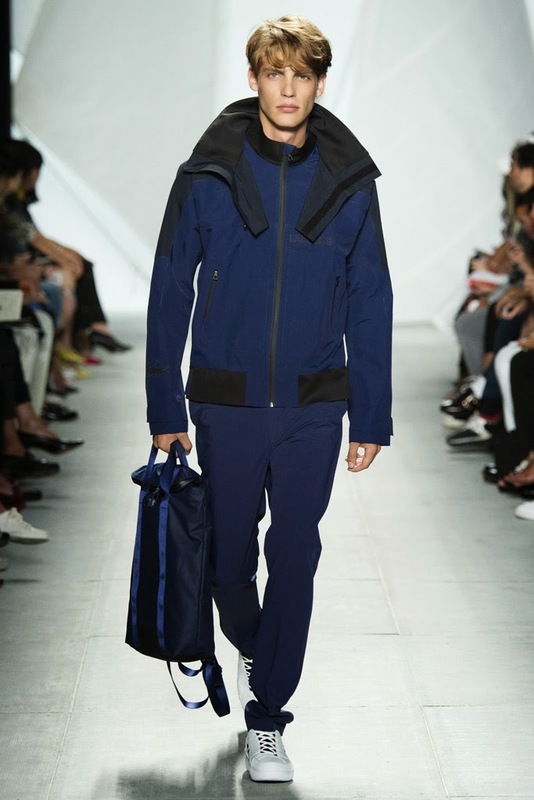 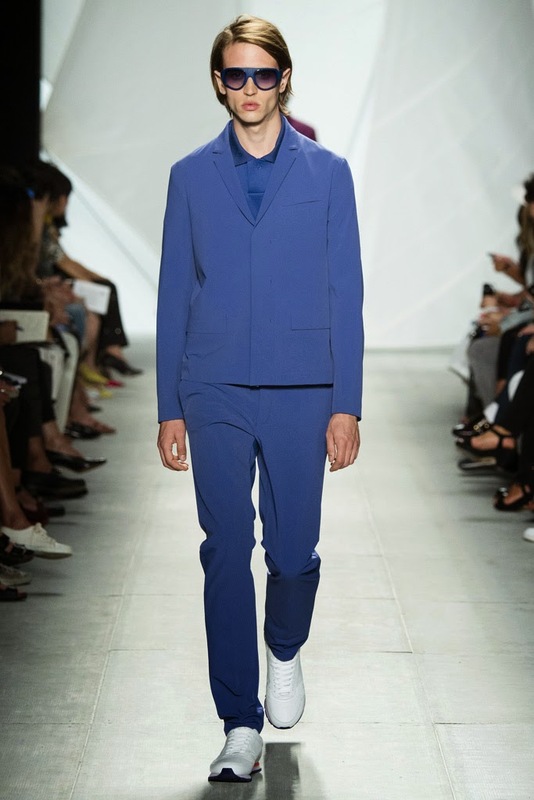 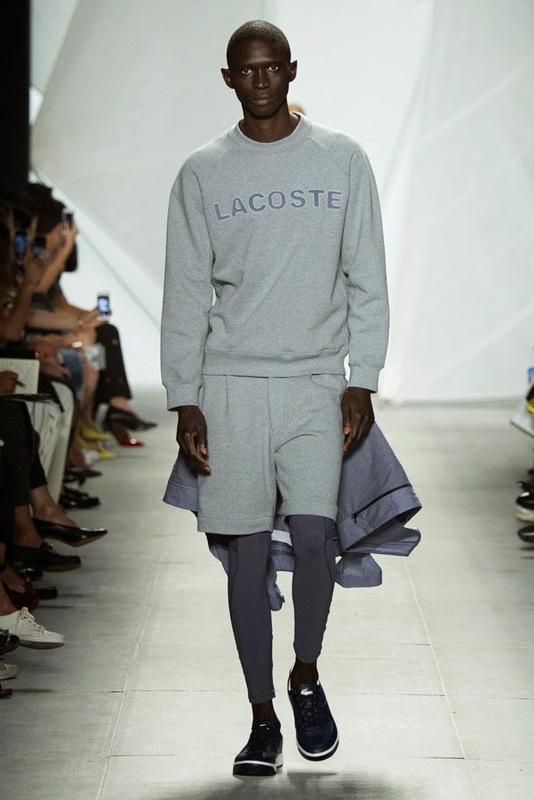 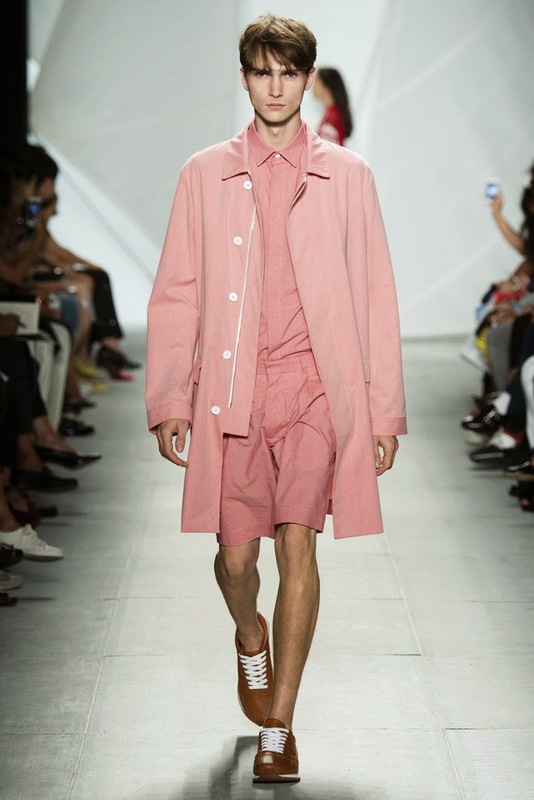 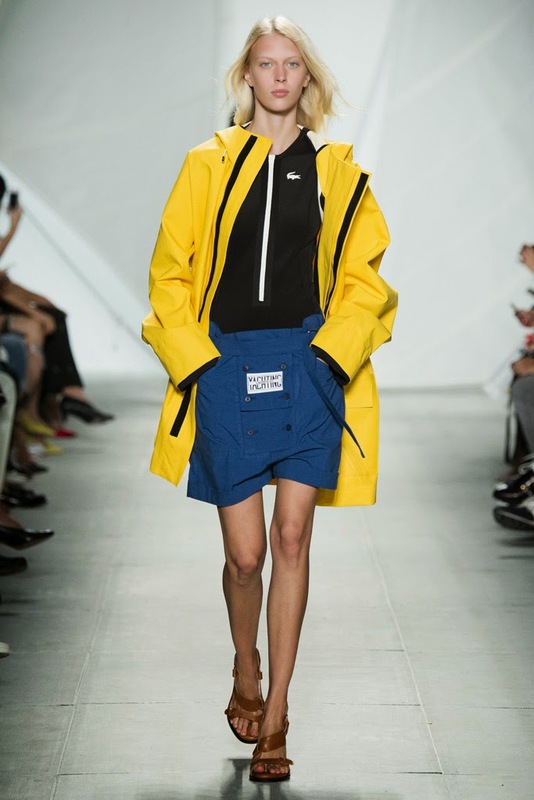 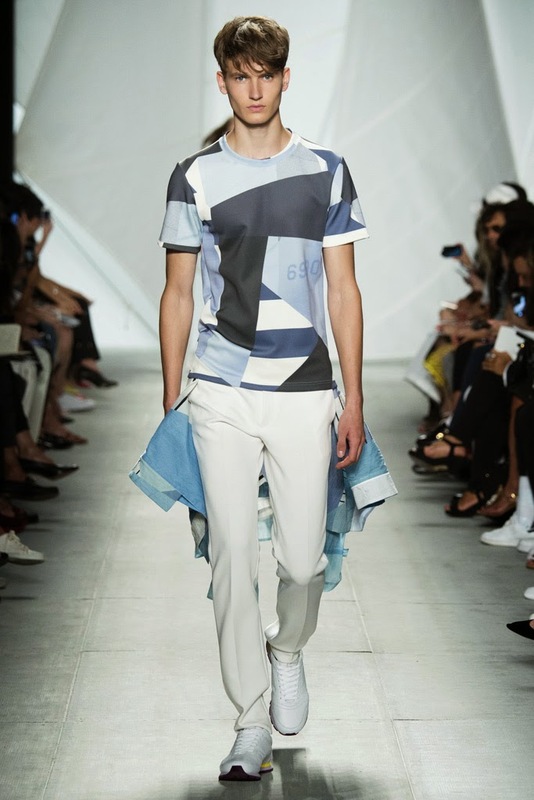 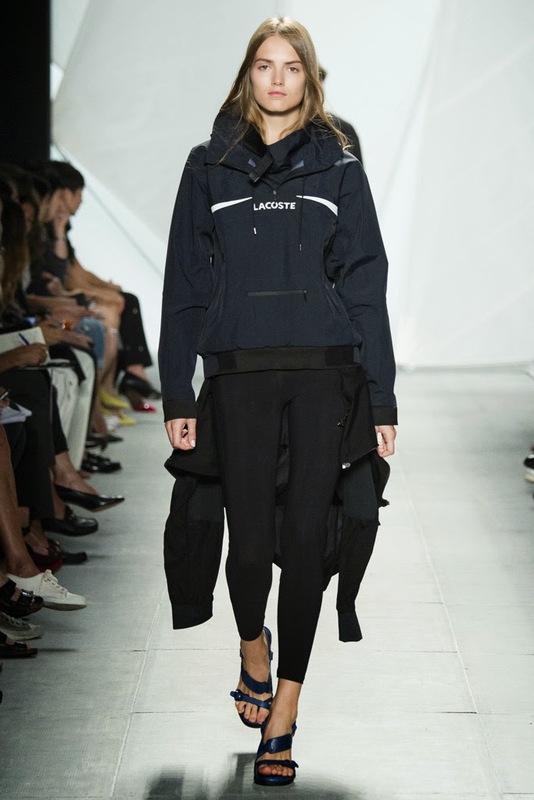 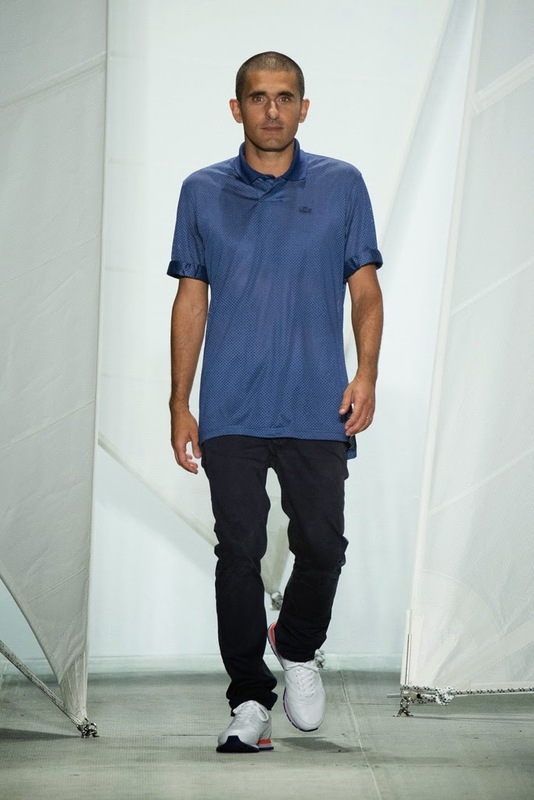 Mercedes Benz: Fashion Week New York Lacoste Primavera Verano 2015. 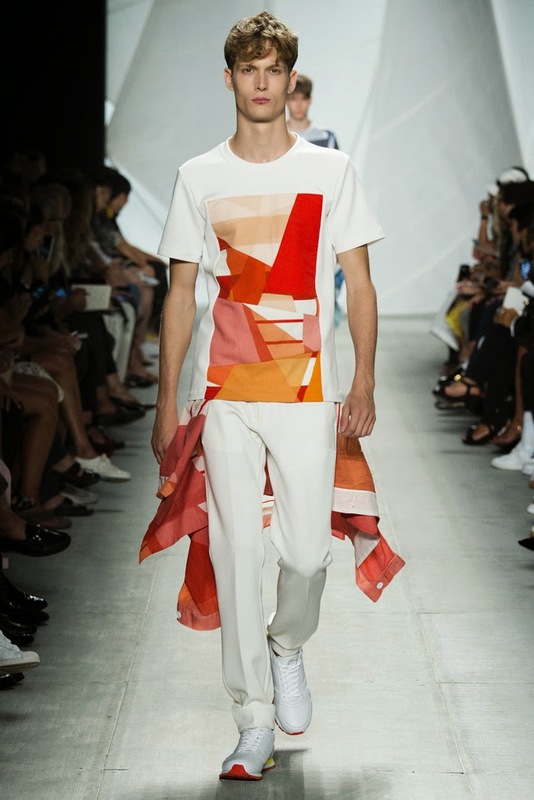 Mercedes Benz: Fashion Week New York Desigual Primavera Verano 2015. 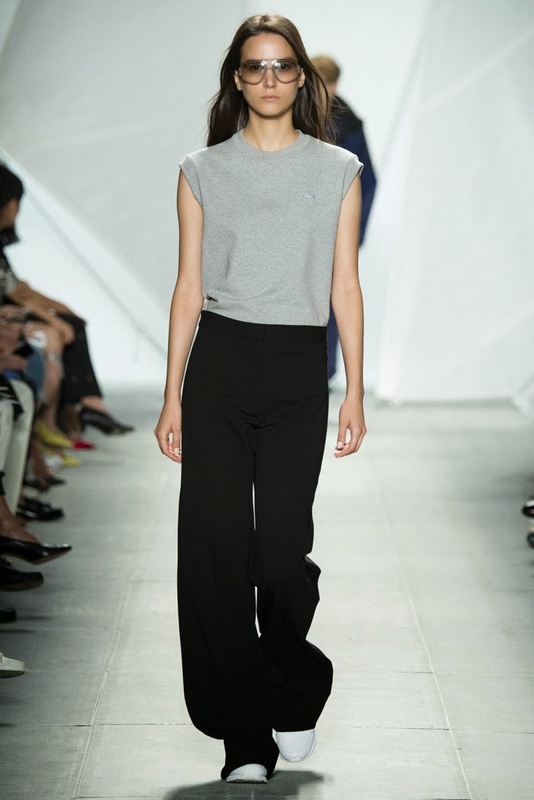 ← Artículo Anterior Mercedes Benz: Fashion Week New York BCBG Maxiaria Primavera Verano 2015. 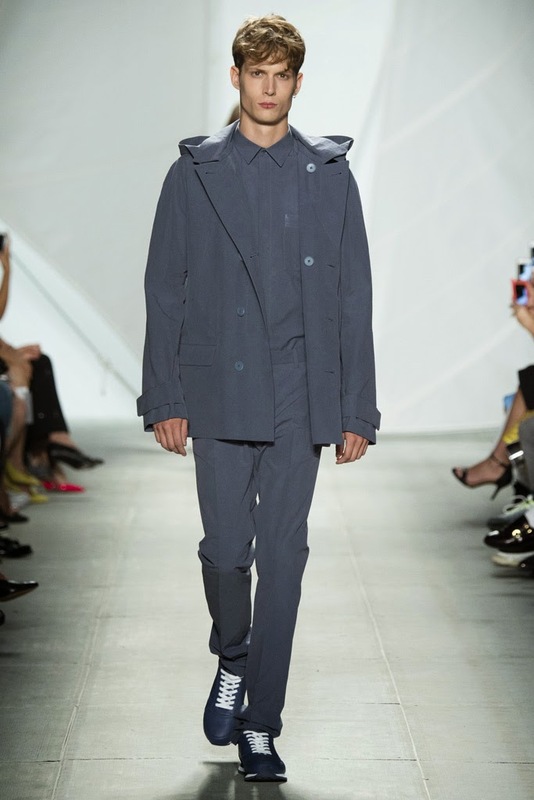 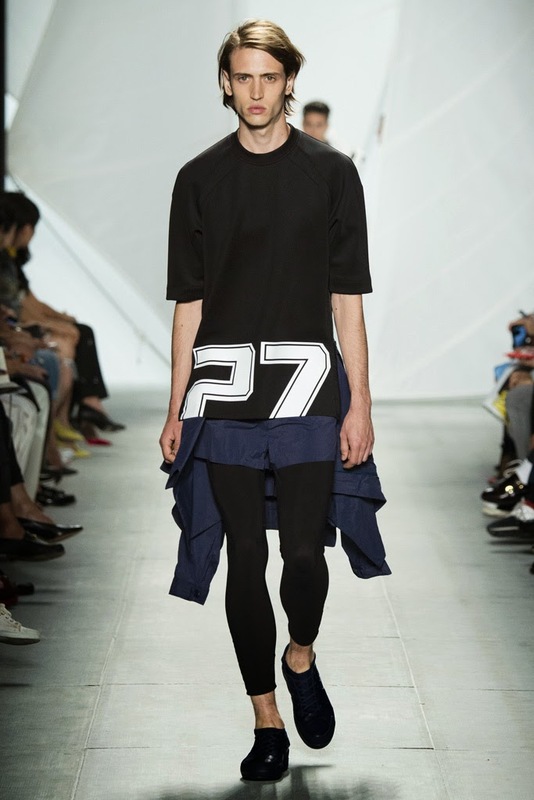 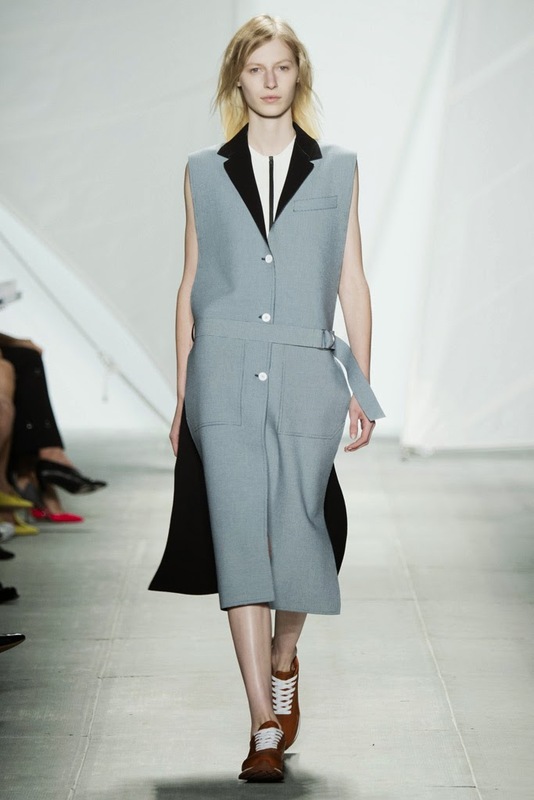 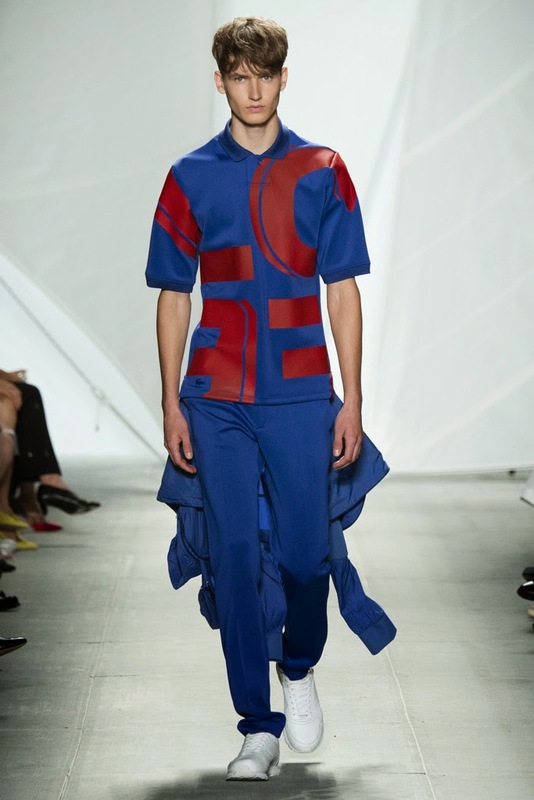 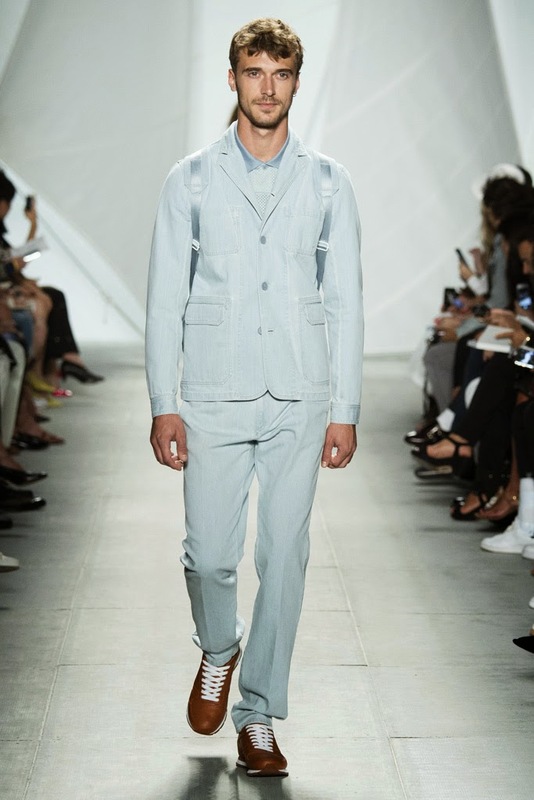 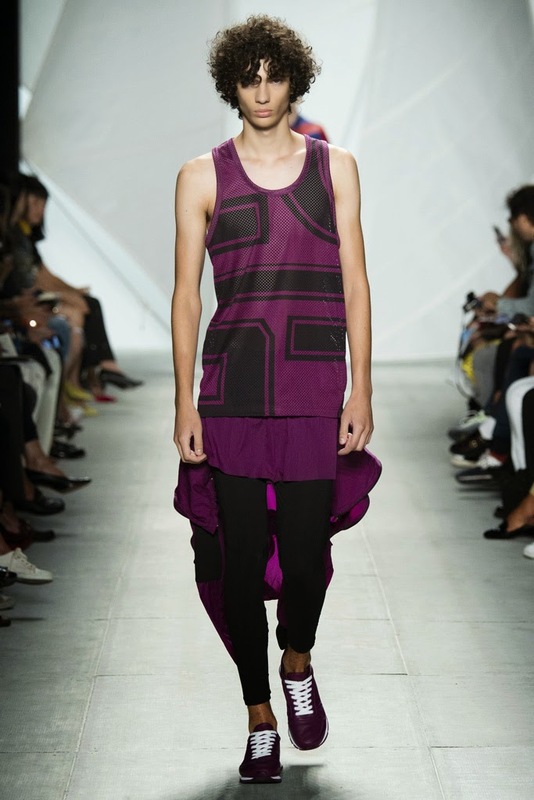 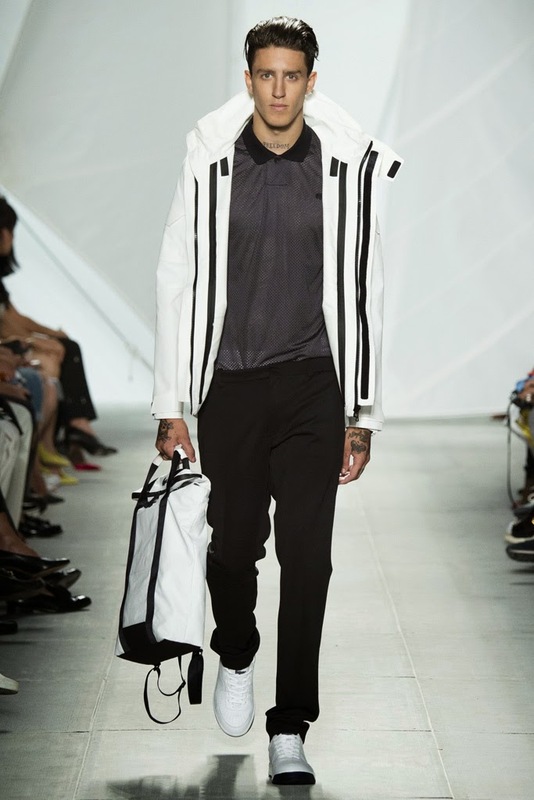 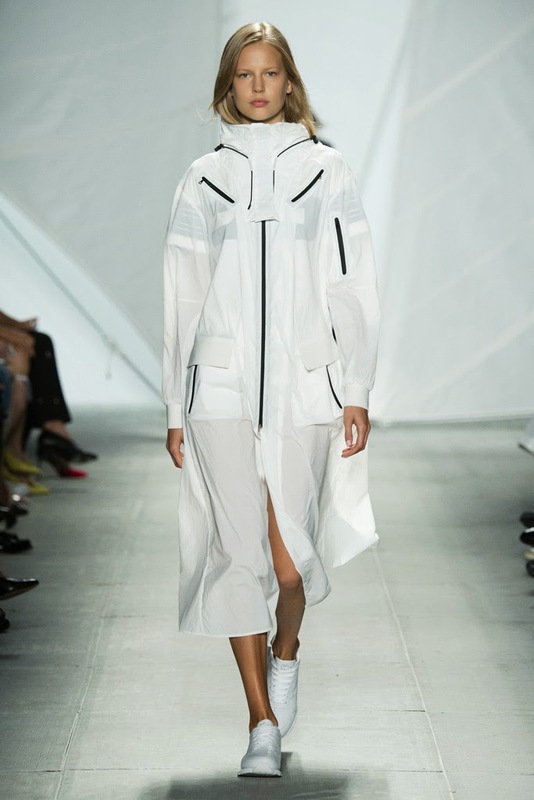 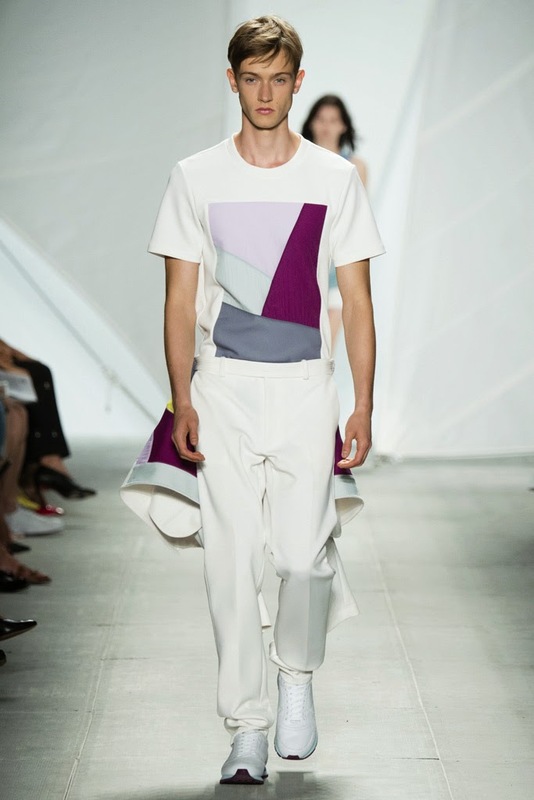 Artículo Siguiente → Mercedes Benz: Fashion Week New York Richard Chai Primavera Verano 2015.